This poem by Yolanda K-Wilkinson is from the 2000 National Poetry Slam in Providence, Rhode Island. This poem by Beau Sia is from the 2000 National Poetry Slam in Providence, Rhode Island. 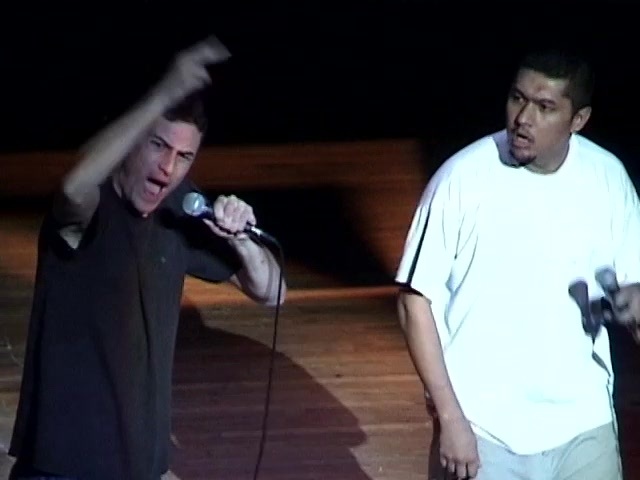 This poem by T-Bone & Rich Perin is from the 2000 National Poetry Slam in Providence, Rhode Island. 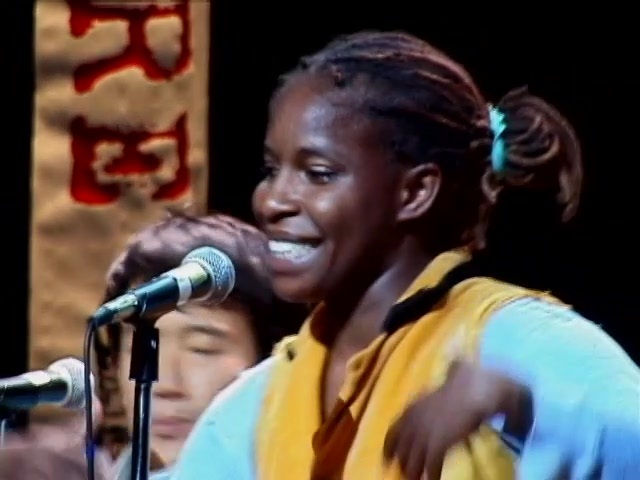 This poem by Staceyann Chin is from the 2000 National Poetry Slam in Providence, Rhode Island. This poem by Celena Glenn is from the 2000 National Poetry Slam in Providence, Rhode Island.